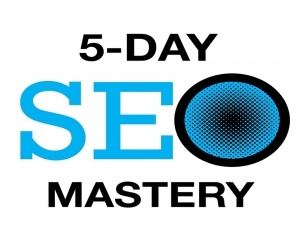 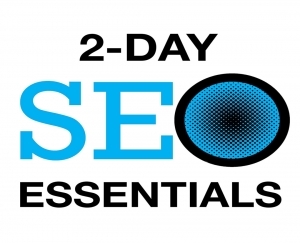 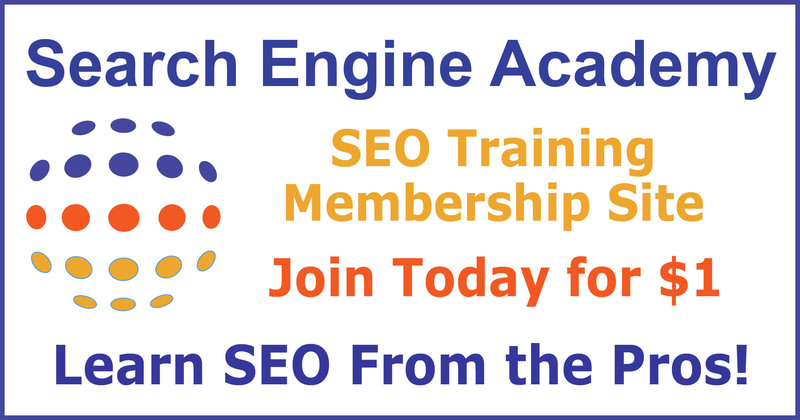 Steve Scott is the CEO & Director of Training at the New York SEO Training Academy. 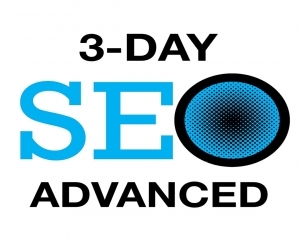 He has taught SEO skills to people from around the world and currently offers his hands-on search engine optimization training workshops in New York to individuals and businesses of all sizes. 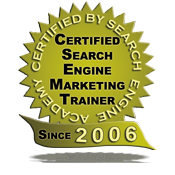 Corporate SEO training classes and consulting are also available.